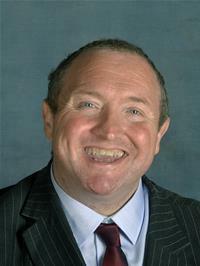 Michael Jones is a qualified solicitor, and is currently Cabinet Member for Housing at Crawley Borough Council. He was first elected to CBC in 2010, and is also a West Sussex County Councillor. He has also previously been Chair of the Licensing Committee and Vice-Chair of the council’s Overview and Scrutiny Commission. In his spare time, Michael’s interests include cinema, reading and coastal walks.